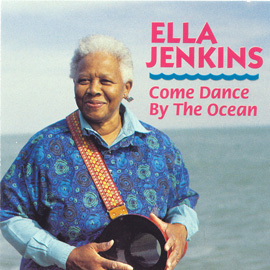 Called "The First Lady of Children's Music" by many of her admirers, Ella Jenkins has delighted generations of children and adults worldwide with her songs. 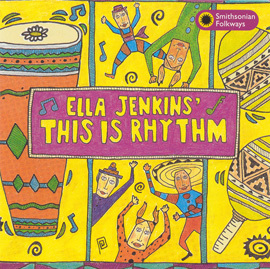 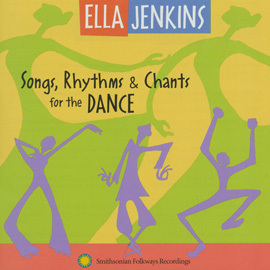 This recording, made available for the first time on compact disc, represents two of the reasons for Ella Jenkins's popularity with students and teachers alikeher repertoire of traditional and original songs that speak to many cultural backgrounds, and her ability to engage children in musical play. 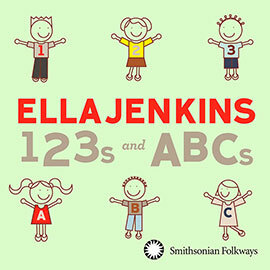 It replicates, in the studio setting, the interplay of this master singer-storyteller and her young audiences typical of her school and library performances. 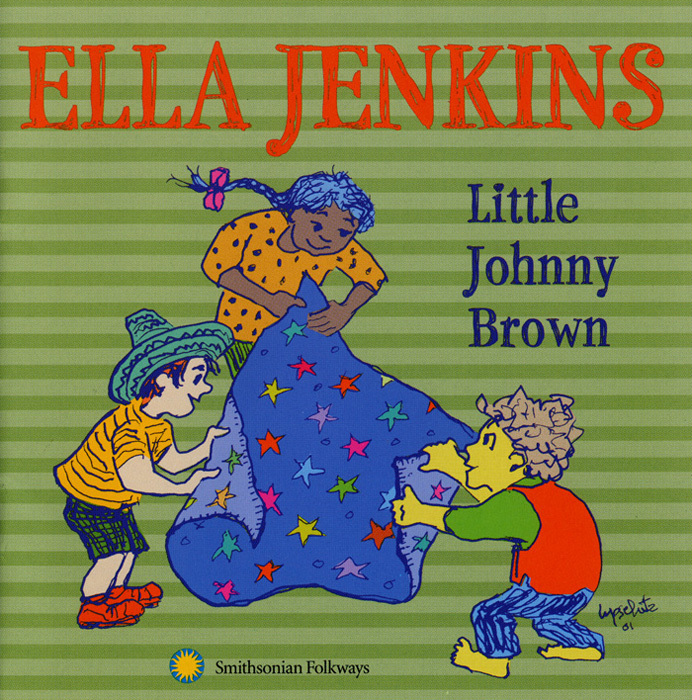 36 minutes, remastered, with lyrics for children ages 2 to 9.